Home CR6 Time / Speed / Distance Circular Flight Computer 6"
CR6 Time / Speed / Distance Circular Flight Computer 6"
The CR Computer has been a favorite of professional pilots, navigators, and flight engineers for approximately 20 years. If you began your flying career with the basic E6-B type computer you will find both similarities and important differences between the E6-B and the CR Computers. Once you become familiar with the CR computer it will more than likely be your favorite cockpit aid. Many of the scales on the calculator side are similar to those found on the E6-B. 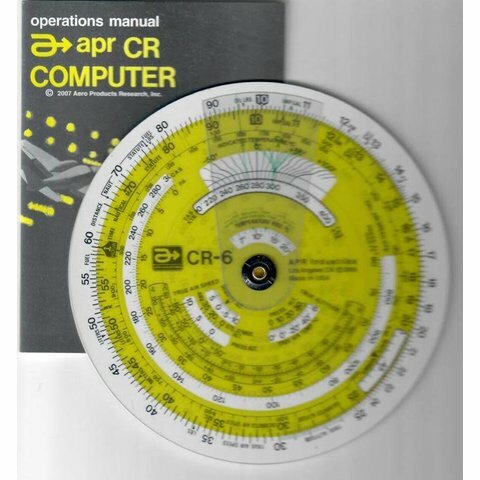 However, this APR CR-6 has several new functions not available on other computers, making it the most useful instrument for modern piloting needs. The wind computation uses a wind triangle that is somewhat different that the E6-B and provides quick, simplified solutions to all course navigation problems. Only APR's computer have exclusive APR Microset that allows them to be aligned for total accuracy before leaving our factory. 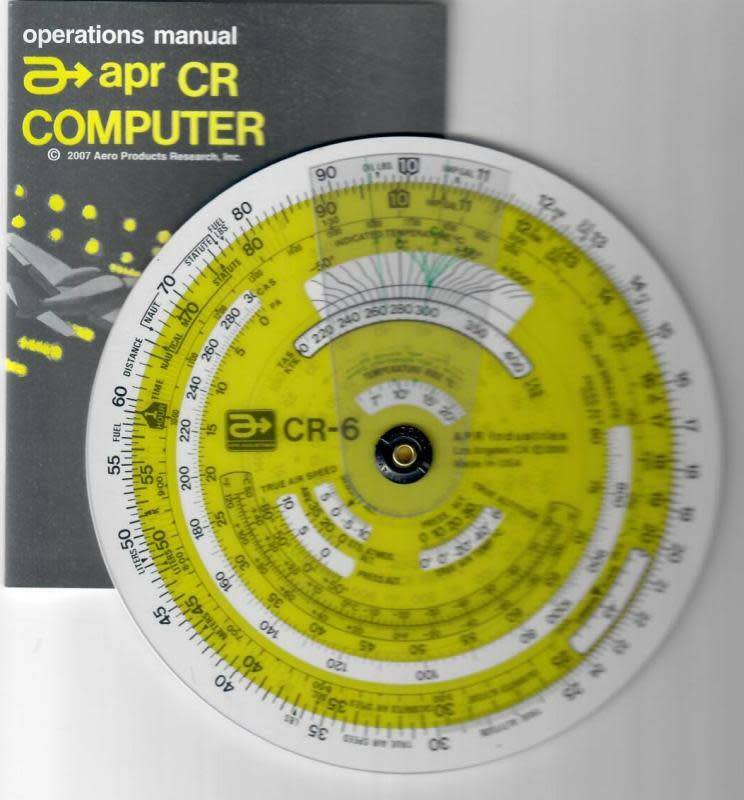 The calculator side of the CR computer is designed for quick, accurate computation with problem solving capabilities adapted to current aviation needs. The wind-computing side applies the latest "state-of-the-art" technology. With this new instrument your pre-flight and in-flight calculations are easier and more accurate. 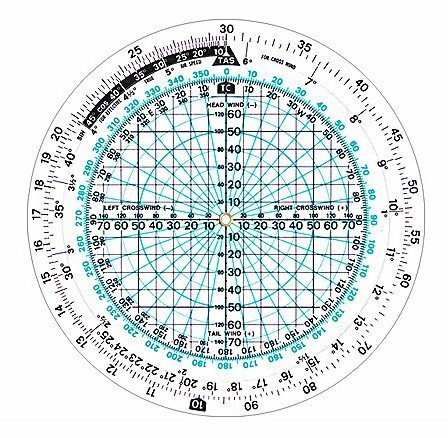 Although they are precision instruments you will take pride in owning, the information they give you is only as good as the information you give them. For this reason we recommend you take the time to carefully study the comprehensive instruction manual that come with each of the APR CR units.